The main structure of a building, how it’s thermally insulated, understanding it’s vapour control and air-tightness is critical in ensuring it performs effectively and efficiently throughout it’s life. Using high quality components is essential, and through careful detailed design we can further improve how the building performs to ensure it meets and exceeds the standards required. The main building structure is constructed using a carefully engineered combination of timber I-Joists, glulam, OSB and plywood. We only use very high quality products that have a minimum life expectancy of 60 years. 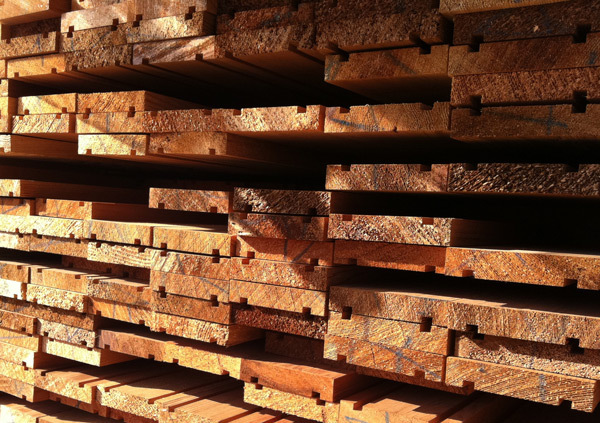 All our wood products are environmentally certified from the forest to the building site. 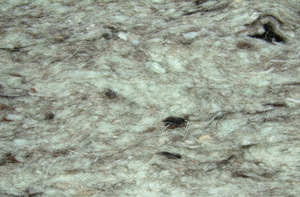 Wool is the ideal natural fibre to use for thermal insulation. It’s efficient, sustainable, safe, durable and affordable. Not only do wool fibres enable excellent thermal efficiency, they can act as a humidity buffer and absorb indoor air pollutants such as formaldehyde, helping create a healthier indoor climate. We use products from Thermafleece. We also use wood fibre insulation to keep our buildings cool. 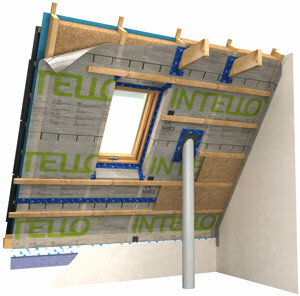 Intello Plus Intelligent Airtight vapour control membrane and tapes and seals by Pro Clima have been used to create an airtight seal, ensuring that the insulation functions to its optimum performance, saving energy and drastically reducing carbon emissions over the lifetime of the building. 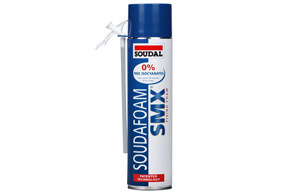 You’ll never see the expanding foam in our buildings, but since we need it to ensure all the small gaps are filled and are providing thermal insulation we’ve selected a foam that is as safe as possible – it’s an isocyanate free fixing foam (test report SP Sweden N F4 17365), so it’s completely harmless to both consumers and the environment. In light-weight buildings, temperature fluctuations are much higher and are typically offset by the use of air conditioning or heating systems which may result not only in higher operational costs but also higher CO2 emissions. 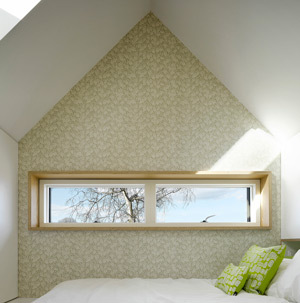 This board simulates thermal mass which helps to provide comfortable room temperatures and minimise temperature peaks. 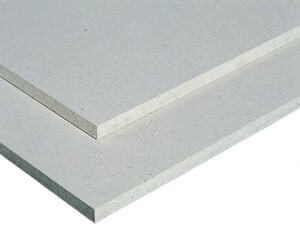 Fermacell Gypsum Fibreboards are made from recycled gypsum, recycled newspapers and water, mixed in a homogeneous mass and then cured and cut to size. The boards are very strong and durable; most internal fittings can be fixed without any additional patressing or support. The boards also have have good fire retardant properties (Class O/A2), and high levels of acoustic insulation. 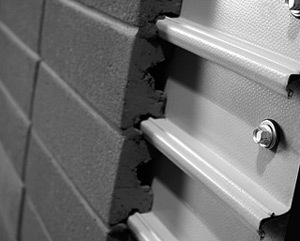 We offer a choice of different cladding options, to either harmonise or even contrast with the design’s site context. Larch is the standard option. 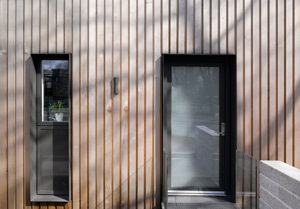 Other cladding includes Western Red Cedar, other timber species, zinc, brick (slips), stone, corten steel and through-coloured fibre cement panels. Western Red Cedar is far superior to brick, concrete and steel, helping to keep buildings cool in summer and reduce heating costs in winter. It is naturally resistant to decay and insect attack. It simply seasons over time if left untreated to an attractive silver grey appearance. 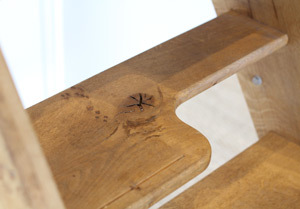 It conforms to BS 8417, giving it a 60 year service life for the untreated wood if sapwood is excluded. As we prefabricate all of our buildings off-site, we can’t use full bricks because of the weight. Instead we use Corium that combines the natural beauty of genuine brick with cost-effective fast track installation. Developed in the UK and patented around the world, Corium offers a facing brick finish for projects where a cladding system is required rather than traditional masonry. These genuine brick tiles are specially designed to mechanically fix to an HPS200 galvanised steel backing section. The profile sections are mounted in rows onto the backing structure and the brick tiles are clipped into place. 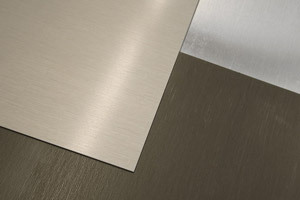 Zinc is a non-toxic, durable, recyclable and plentiful material. As an essential trace element, zinc is also vital to biological equilibrium and growth. Zinc used in the building industry is 100% recyclable, putting it far ahead of many other materials which are just taking their first steps in recycling. Less energy is required to produce zinc than the other principal metals. It is naturally resistant to corrosion, it protects itself by developing a patina that gives it an exceptional long lifespan. Doors and windows are probably one of the most noticeable elements of the main building envelope as they are obviously one of the most practical components but they give a building character. They also have to work well. They need to open and close effortlessly whilst providing a good seal, be secure, perform well thermally and be low maintenance. The innovative new feature in Futura+ is the core of polyurethane (PUR), an environmentally friendly, highly insulating material which gives the window ground-breaking low values in the overall energy performance calculation. 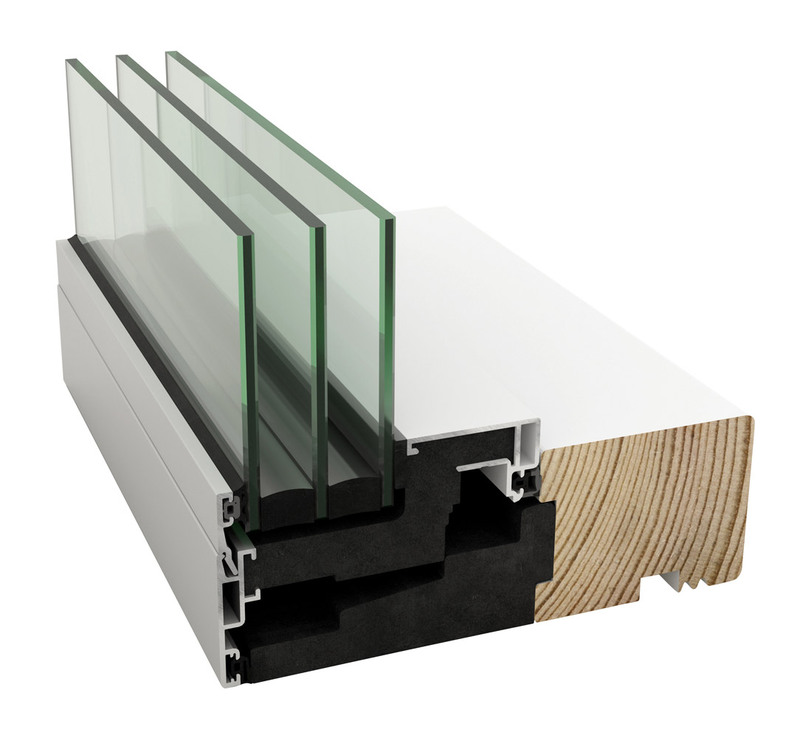 It is one of the few timber-aluminium composite windows that can be triple glazed. In the EU today we spend 90% of our time indoors, in buildings that accounts for over 40% of all the energy we consume. The roof lights are designed to keep heat loss to a minimum, to make the most of solar thermal gain and let in natural daylight and fresh air. They can play a key role in helping customers reduce their fuel bills and CO2 emissions. 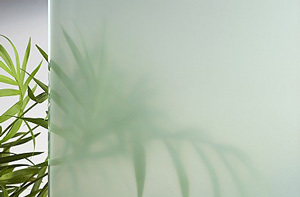 If privacy is required, we use Satinato glass, a kind of acid etched glass, but different from frosted glass. The new technology in glass surface treatment is a new revolution of glass industry,it resists scratching and breakage and collects no blurs or fingerprint. Although our buildings are extremely well insulated, when they do need heating, this system has to be as energy efficient as possible and easily controllable. Mechanical ventilation supplies fresh air into the air-tight building, whilst recovering most of the heat. We use 10mm ultra flexible PEX-c pipework laid in LoPro10™, a pre-routed, gypsum-based board. 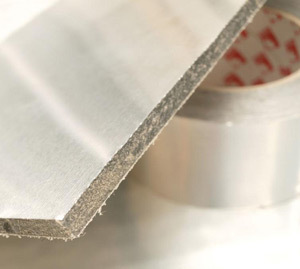 Its low thermal resistance and high-density characteristics provide a high thermal output compared to similar low-height plywood and chipboard based systems. 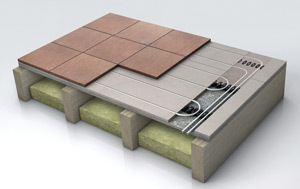 LoPro10™ also has one-third less thermal mass than a screed floor, allowing it to heat up and cool down rapidly – making it economical to run. Although not quite as economical to run as water underfloor heating, an electric system is often more appropriate in smaller spaces and where a more rapid response time is required. 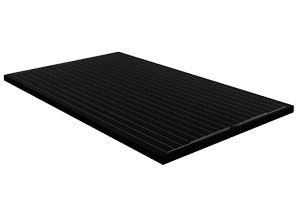 The heating mat is controlled by the programmable thermostat that includes an energy monitor and comes with Active Energy Management, which can save you up to 10% on energy bills by actively prompting to test lower energy consumption levels. Most stoves currently available on the market are too big to install in energy-efficient, better insulated homes. As a result, optimal use is not made of these over-powerful stoves. Using them at a lower rate reduces their efficiency and means combustion is less clean. 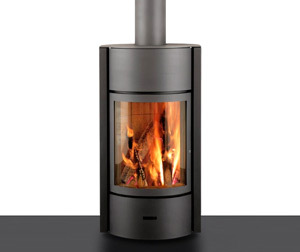 Choosing a 10 KW stove where a 5 KW model will serve quite adequately would be a bad decision. 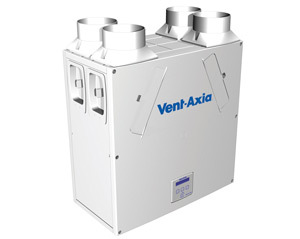 Mechanical Ventilation with Heat Recovery (MVHR) is essential in an airtight building, to ensure there is fresh air to all the habitable rooms. It also removes moist stale air, reusing the heat to pre-heat the fresh air entering the building. 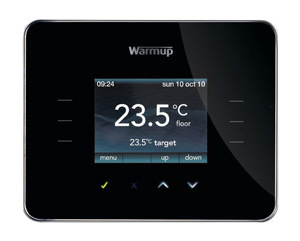 Our system also includes a programmable Summer Bypass to maximise efficiency. We’ve ensured that the whole plumbing and drainage system works cohesively. All parts are extremely low-maintenance and pressure tested to minimise any chance of leaks. Our supply pipework uses manifold connections so there are continuous pipe runs to each of the fittings, avoiding any leaks in hard to reach places. 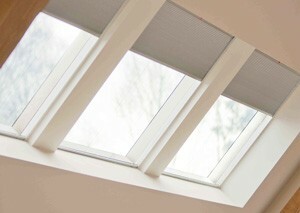 Megaflo eco range is the best choice for conserving energy while providing superior performance. 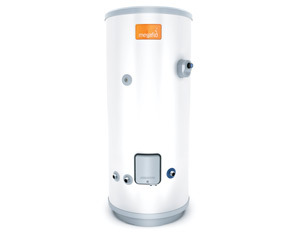 Made in the United Kingdom using only the most advanced unvented water heating technology available Megaflo eco’s improved insulation for maximum heat retention is now 60mm thick. Titanium immersion heaters as standard on all direct models. New inlet water controls increase flow rates up to 20%. All technologies contribute towards Megaflo eco exceeding CHesSS best practice for recovery times and insulation whilst complying with future European Related Products Directive. 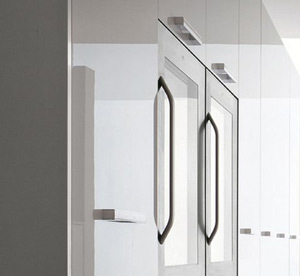 Although almost totally hidden from the end user, the high quality, reliable and innovative solutions we use in our sanitary applications ensure that once installed, they fulfil their functions for decades. 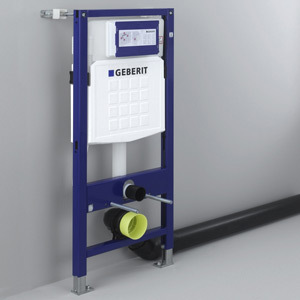 We use Geberit products for our supply, installation and drainage systems, ensuring each element is perfectly tailored to one another. 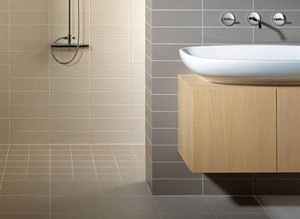 Duravit offers a wide range of high quality sanitary-ware for the home and for commercial use. 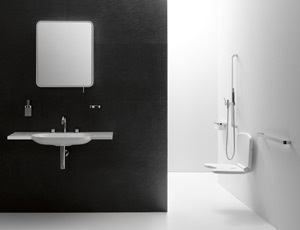 A fusion of Duravit’s environmentally-friendly production technologies with the company’s meticulous quality control results in products that are highly functional and long-lasting. Hansgrohe is considered one of the trend-setters in the international bathroom industry with a strong contribution to the protection and preservation of precious drinking water. All sanitary fittings specified in the dwelle.ings incorporate Hansgrohe’s EcoSmart technology; sophisticated flow limitation, special spray jets and the mixing of water with air reduce water consumption down to either 6 or 9 l/min – while offering lots of shower comfort. It also saves energy, since less water needs to be heated. In this way, your daily contribution to climate protection begins under the shower. Rainwater harvesting has ecological and economical advantages; it preserves groundwater supplies; reduces effort and costs for water treatment and transport; counters rising water and waste water costs; and relieves sewage treatment systems. 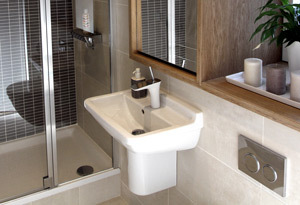 Our system provides rainwater for toilet flushing, the washing machine and the outside tap. 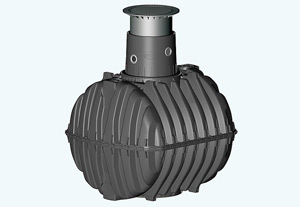 We use Graf, one of the world’s most experienced rainwater harvesting manufacturers. 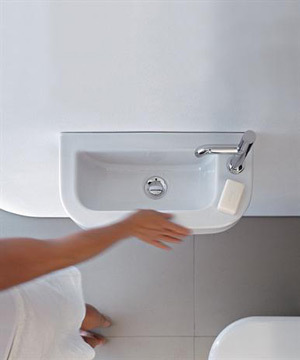 Our accessible sanitary systems are from HEWI, providing clear design, high-quality materials, durable quality and excellent design; a wide range of products which create accessibility for people with limited mobility. We use three different lighting suppliers, all low-energy, using mainly LED lamps. 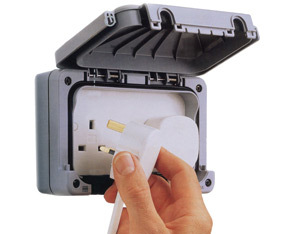 For the cabling and sockets we use two different suppliers. Our photovoltaic panels are bespoke designed and fully integrated into the buildings cladding. They can provide the full electrical requirements for the low energy building. Alternatively we also offer a “Solar Shed” that can be positioned nearby and simply plugs into the dwelle.ing to power it. Our panels are made by GB-Sol, a privately owned, independent UK company that is the top solar supplier in the Ethical Consumer magazine. These are an optional extra. MK electric provide all our cable management and circuit protection and uses only 100% recycled plastics for all its casings used throughout dwelle’s buildings. 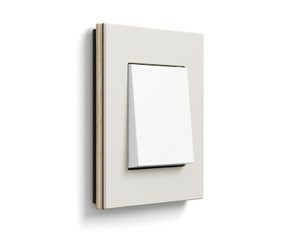 We can also offer options from their vast range of wiring devices to suit the dwelle.ings aesthetic and use. The UK’s leading manufacturer of wiring devices and accessories, have a comprehensive range of wiring devices; from the iconic Logic Plus range, to the innovative astral advanced lighting control system, and echo, the battery-less, wireless self-powered switch. Our electrical installation offers a broad range of intelligent building technology; devices for networking home technology, music control for all rooms and comprehensive switch ranges, energy and light outdoors – and it all fits together. All functions and devices can be easily combined and the uniform design lines always offer the right cover frame for every purpose. 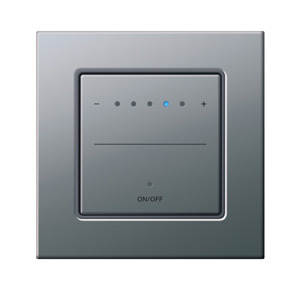 To control the LED lighting we can provide three different options; the simplest is just switching the lights on and off, the second option is to use dimmer controls for each lighting circuit, with the final option using a KNX controlled system. The KNX protocol can then also be used to control other building elements to create a comprehensive system. We only use LED lamps in our buildings. 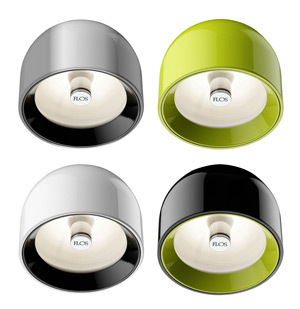 All fittings have a warm colour temperature and use the high quality Xicato module. 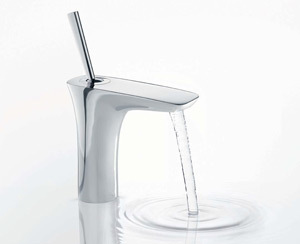 The fittings are a more minimalist design and not as decorative as our upgrade versions. The standard package consists of ceiling recessed spots in the hallways, bedrooms, kitchen and shower rooms and a ceiling pendent light in the living room. The living room lights can be dimmed. We also have a lighting upgrade option that generally increases the quality of the fittings and includes some additional features. We offer a wide range of different fittings that perfectly compliment the design of our buildings, providing a contemporary and spacious feel to the spaces. Some are standard but we can also design and manufacture bespoke items, particularly relevant if the building is going to have a unique use. There are two different types of staircase in our dwelle.ings, a space-saving stair in our smaller versions, and a traditional type in the larger dwelle.ings. The light-weight space-saving stair can be moved to access the high level storage areas. The other type meets Lifetime Homes and accessibility standards and can also accommodate a stairlift if necessary. 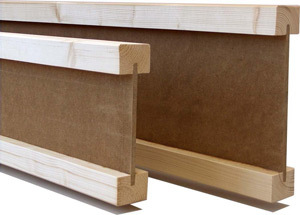 We use the high-quality HEWI handrail system made from Multiplex (rails made from glued laminated timber, Ø 40 mm). They match perfectly with the other timber features inside our buildings and are extremely practical; they are fully compliant with Building Regulations Approved Document M.
A kitchen is a very personal space in both the way it functions and how it looks. There are different appliances to choose (Bosch or Siemens), and all are at least A-rated for energy efficiency. 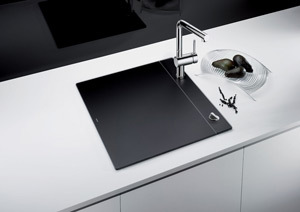 The layout is standard but you can choose the colour and type of door/drawer fronts and worktops. 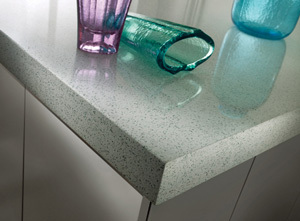 ECO by Cosentino is one of the options for our worktops, an original product manufactured from 75% of recycled materials such as mirror, glass, porcelain, earthenware, and vitrified ash. Even 94% of the water used in its manufacturing process is re-used. Available in a wide range of colours, it is compact and hard surface highly resistant to impact, chemical products and scratches. 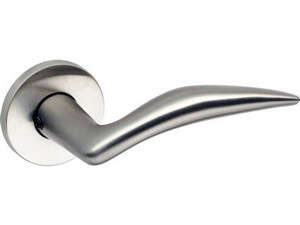 Our standard handles are the Model FSB 1057, which is the work of Munich-based designer Jan Roth. Unimpressed by the handles then on sale he designed a handle of his own for his doors. After the first casting in aluminium, he took the polished parts home with him and fitted them to his doors, which is where they can still be found. Ours are in stainless steel. 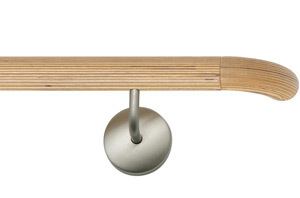 We can also provide handles from HEWI that offer a much higher level of accessibility. 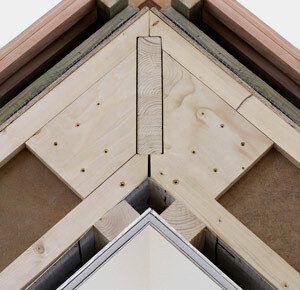 We can supply a building complete with all the finishes if required. Walls will be painted as standard, but we can wallpaper them, fit carpet, wooden flooring, linoleum, tiles or natural grass. 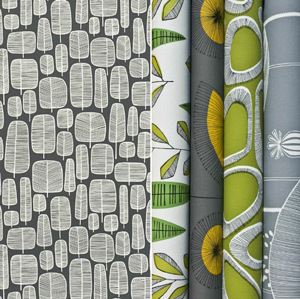 We have a very wide range of styles and colours to choose from. 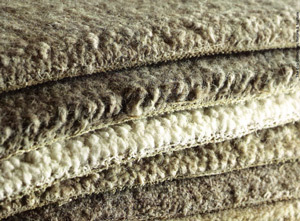 We use bio-degradable hand woven carpets made from 100% wool. The carpet is woven on to a base of cotton and jute and then cotton backed. The carpet has been fully tested for levels of harmful chemicals including harmful VOC’s, by the international testing body Oeko-tex. Alternative Flooring’s pioneering Eco Collection is the first bio-degradeable carpet to be produced in the UK. They also supply the natural grass flooring for dwelle. 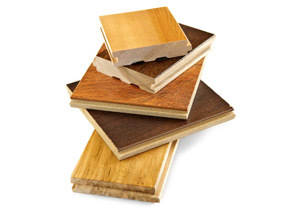 We can offer a broad range of wood floors, solid or engineered for under-floor heating. All of our wood floors are 100% natural. They emit no harmful chemical pollutants or allergens. Furthermore, wood floors are proven to reduce dust particles, making any environment a healthier and cleaner place to be. Our paints use natural ingredients, which means no petrochemicals or synthetic resins, creating completely sustainable, safe products from an accredited CO2 neutral manufacturer. These breathable paints are based on organic linseed oil resins, plant and mineral pigments for colour and chalks for fillers. Our entire wallpaper range is PEFC certified, which means that the paper products used promote the sustainable management of forests. The wallpapers are also printed with organic pigment inks, which are non-toxic, free of heavy metals and classed as non-carcinogenic. 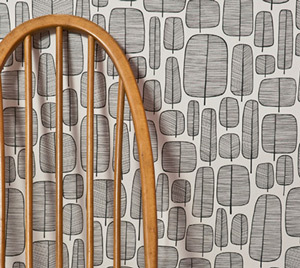 MissPrint produce beautifully designed, contemporary wall-coverings, fabrics and interior accessories, all originating from hand drawn illustrations. Mosa has made a deliberate decision to develop and manufacture sustainably in Maastricht, The Netherlands, in the factories where it all started. 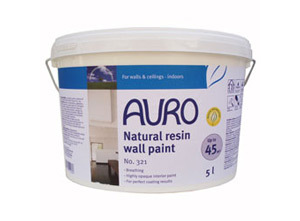 This has resulted in the ‘Silver’ Cradle to Cradle® certificate for all floor tiles and almost all wall tiles. In this way, Mosa aims to continue to produce high-quality wall and floor tiles in keeping with the architecture of today and tomorrow. Instead of timber, the deck area on dwelle.ings are wood polymer composite boards (wpc); a new generation of FSC and PEFC sustainable outdoor decking. The boards are created from 95% recycled materials and are 100% recyclable. 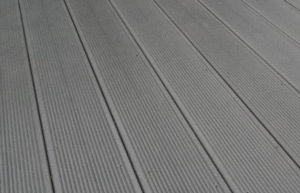 Unlike traditional timber decking, ecodek® makes maintenance virtually obsolete. It is manufactured exclusively in the UK from recycled hardwood and polymer, resulting in a superior product which combines the benefits of both materials.